Our experts have experience dealing with property water damage after a major storm, a hurricane, a flood or even a hidden or burst pipe. We inspect your property and find even the smallest traces of mold. We then remediate your property to make sure any mold spores stay away. Get rid of fire & smoke damage on your property with the help of our team of experts. We are ready to assist in restoring your home or business. 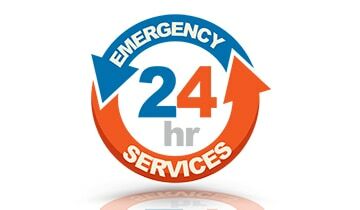 Fast Response Time - Local & Professional - OPEN 24/7, CALL NOW! Restoration 1 is a team of property restoration experts and immediate responders who help homeowners after disaster strikes. Our professionals are among the most trained and experienced repairmen and technicians in the industry. We use the field’s most advanced and innovative practices to ensure your property is returned to its pre-damage state. Whether you’re dealing with the aftermath of a burst sewer main, a house fire, severe mold growth, a flood, or any kind of disaster, Restoration 1 is here to make sure your home is rebuilt and restored to its original state – or even better. 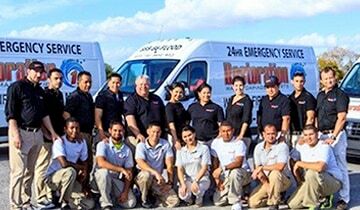 Our team responds to emergency damage immediately, utilizing our national supply of resources and professionals to pull together and fix your property. We have a nationwide team of certified technicians ready to offer professional property restoration services. Whether you’re dealing with water damage, fire & smoke damage or mold growth, trust that our experts have seen it all and will tackle the problem promptly and efficiently. 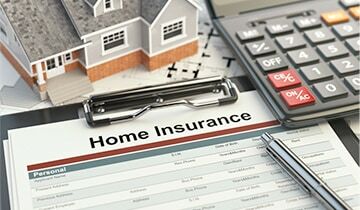 If you need help filing a claim after your property has been damaged, contact us today. We have experience working with all insurance companies and can help you file a claim correctly, no matter where you are located. Contact us today and tell us your story – we’ll tell you how we can help. We know that disasters don’t happen on a schedule, which is why we are available to help any day, any time. Contact us 24/7 and our team will be at your door in an hour or less. No matter where you are, no matter the day and no matter the time, we will do what we can to lend a helping hand.